Love Kittens? Donate now and save kitten lives! Your donation helps to fund Coalition programs and the life-saving education and training provided to animal shelter staff, rescue groups, volunteers and fosters. Our vision is that all neonatal, sick and other at-risk kittens are given a chance to grow and thrive through life-saving educational programs and positive partnerships formed between shelters, rescues, veterinarians and the public. Your generosity saves lives! Thank you! This Fund is named in honor of ‘Kitten Mom’ and National Kitten Coalition co-founder, Susan Spaulding. 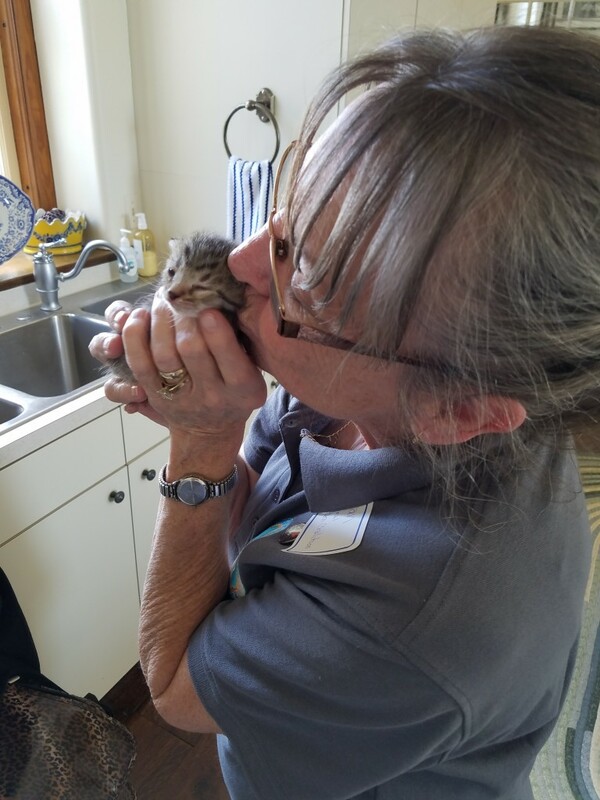 She has 25+ years’ experience caring for kittens and is widely celebrated in the animal rescue world for her expertise with neonatal orphans and special-needs kittens. By contributing to this Fund, you’ll be partnering with us in producing webinars as well as instructional and informational videos on a range of topics that Susan has found most helpful for saving the lives of at-risk kittens. Susan exemplifies the adage, “Give a man a fish, you feed him for a day. Teach a man to fish, and you feed him for a lifetime.” She rightly argues that there are limits to her ability to save kittens: there are only so many hours in her day. But by teaching others how to save the tiniest felines, the number of kitten lives saved multiplies. 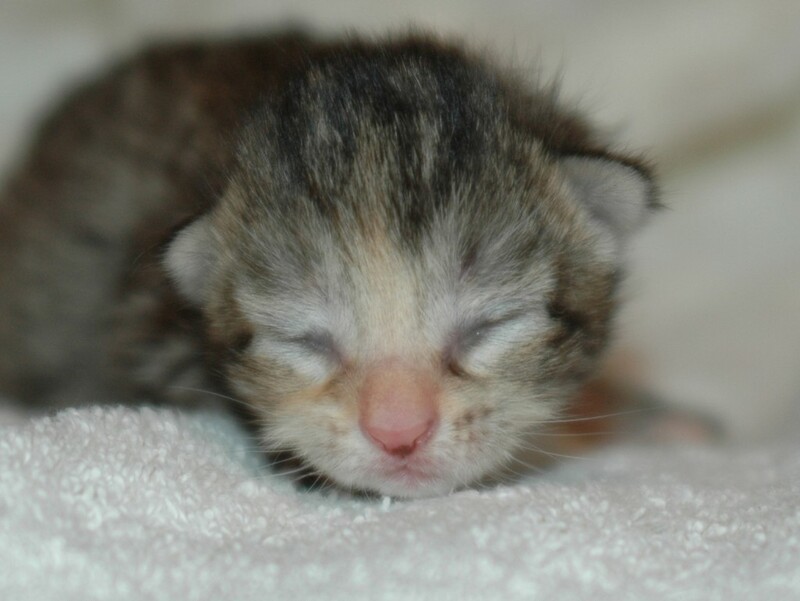 Help Susan and the National Kitten Coalition team save more kitten lives! Donate now to this fund by checking the “Is this in honor of someone?” box in the form below and then typing “Susan Spaulding Kitten Mom” in the Honoree’s Name field. After completing the following form, you will be directed to a secure PayPal page to complete the transaction. The National Kitten Coalition is a 501(c)(3) nonprofit organization funded by charitable donations and revenues from our workshops and programs. Donations are tax deductible as allowed by law. Please note that the Coalition does not sell, share or rent donor information.